In Germany, the 1968 ‘Diagnose’ exhibition at the Technical University Berlin marked the beginning of alternative architectural and planning approaches. 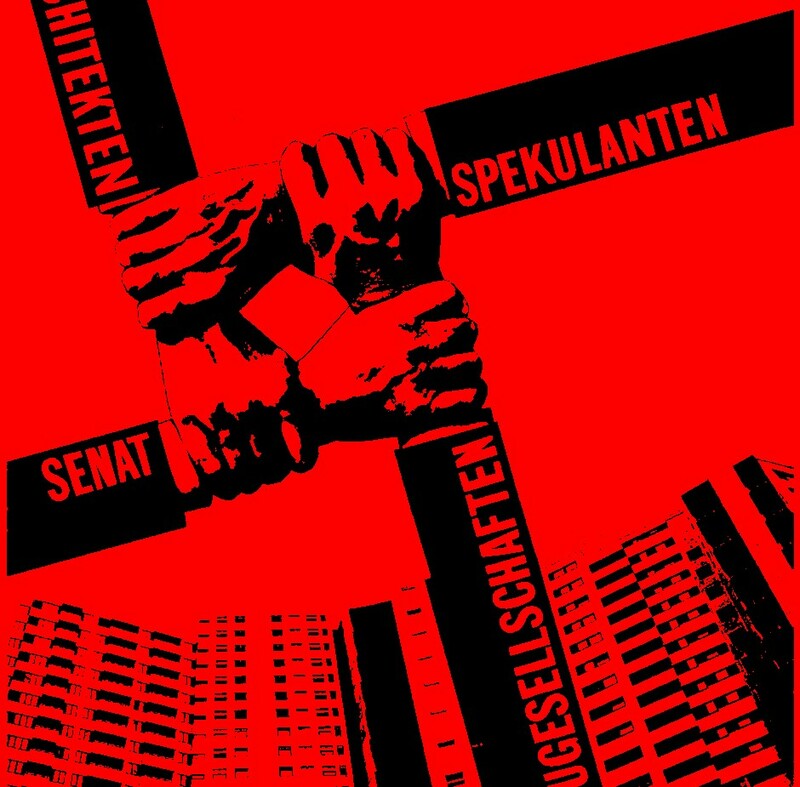 It was designed to criticise processes of planning and the production of the built environment in Berlin at the time. A range of issues were addressed, including corruption in the construction of mass housing, the demolition of entire urban quarters and the involvement of architects in this process, as well as the perceived bias in architectural competitions. Similarly, the very principles of traditional architectural practice and education were critically examined. An integration of contemporary theories from different disciplines was prompted. Students, young graduates, and teaching assistants not only organised the ‘Diagnose’ exhibition, they also experimented with collective teaching formats, developed ideas for educational reforms, and started getting involved in communal social and political work in local districts. In the years to follow, their demands and approaches increasingly shaped more critical educational and planning practices. This conference aims to revisit reforms and revolts of 1968 and their impact on architecture, planning and urbanism aiming to critically examine their continuous influence up until today. This symposium will take place at the birthplace of the ‘Diagnose’ exhibition at the Institute of Architecture at TU Berlin. Today, 50 years after, the symposium aims to revisit and reflect on the development of urban practices in Europe since 1968, when Berlin’s planning and building development was denounced as a ‘public assassination of a city’. Besides a retrospect, the symposium follows three main topics, which were central for the formulated critique in 1968 and still urgently need to be addressed in 2018: Housing, Land, and Critical Practice. Further details are available on Diagnose website. Attendance is free of charge. Please register here.